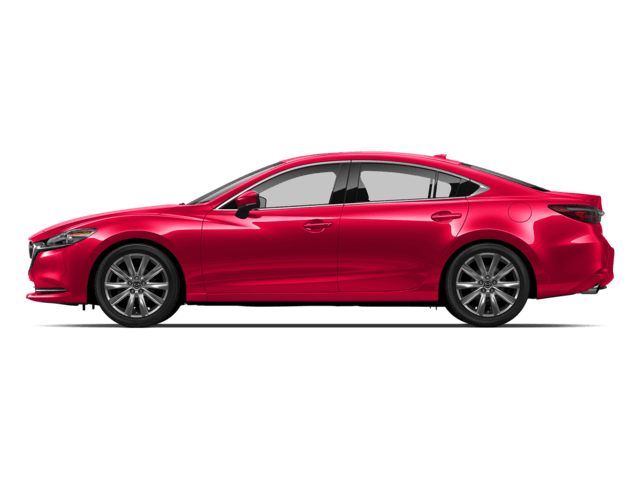 What’s the Price for the 2019 Mazda CX-9? 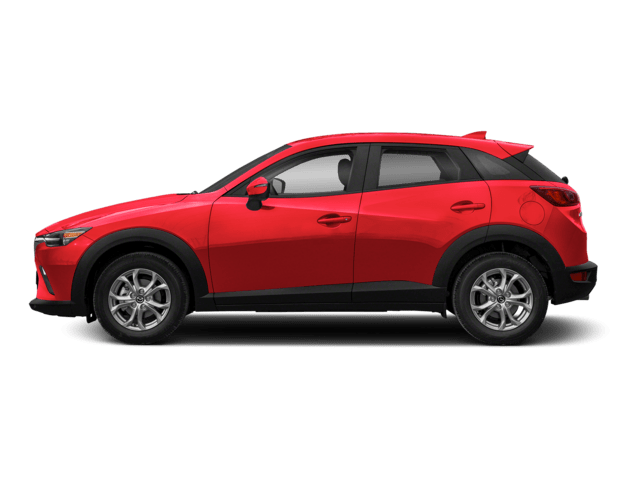 How Many MPG Does the 2019 Mazda CX-9 Get? 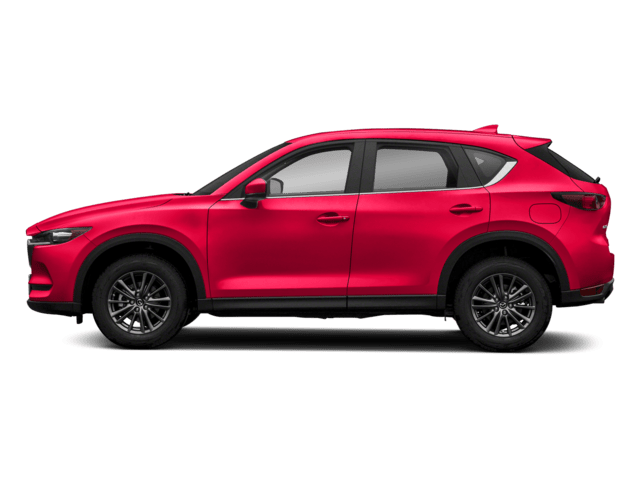 The all new 2019 Mazda CX-9 is the newest Mazda vehicle to hit the market and the latest in the CX-9 division model series. The Mazda CX-9 is part of the second generation of vehicles for this model line that was introduced back in 2016. 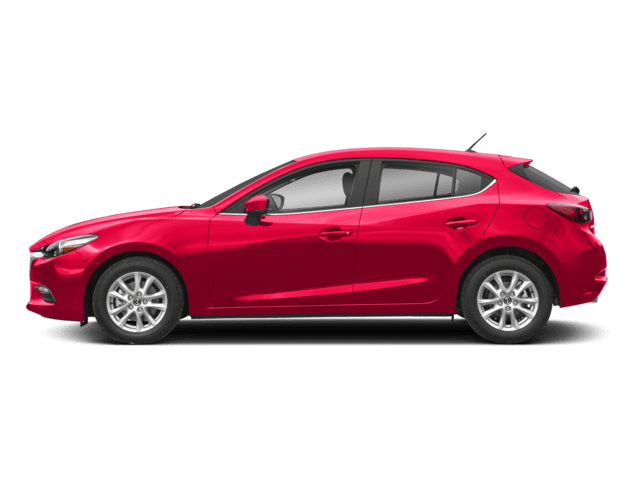 It does contain some newer features such as a new suspension system to give it a smoother ride and a new surround-view parking camera system. As far as car performance goes, the CX-9 has a fuel economy that allows for an EPA of 23 combined miles per gallon, getting 20 MPGs when on the normal roads and 26 MPGs when on the highway, while running on regular unleaded fuel. 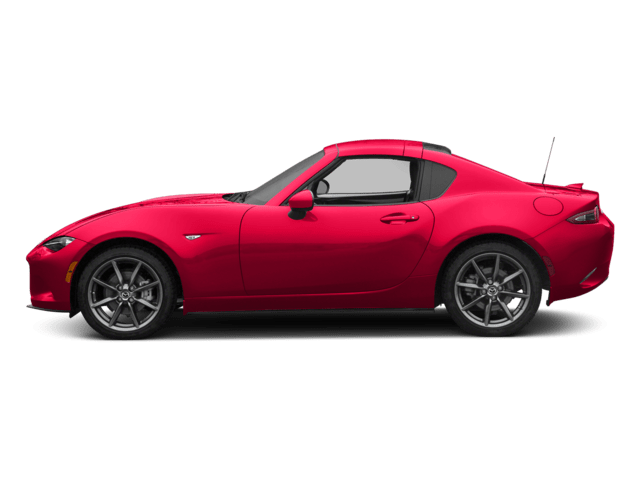 The engine is sturdy enough for the car and can generate a 227 horsepower rating at up to 5,000 wheel rotations per minute and creating 310 feet by pounds of total torque. 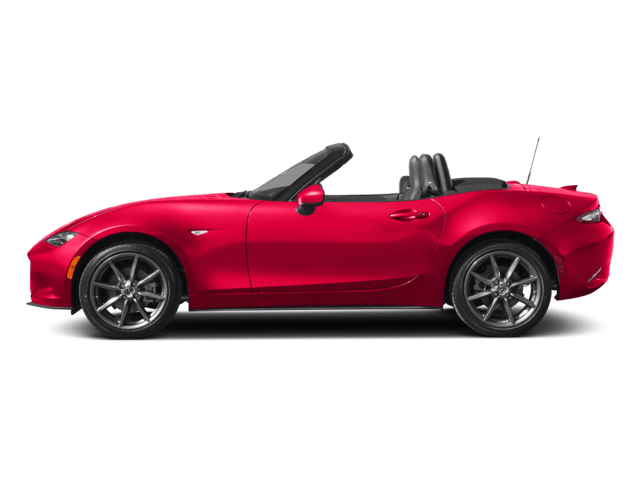 Along with that there is also a 6-speed shiftable automatic transmission and an all-wheel drive that rounds out the car engine. As with all new vehicles to be released, the Mazda CX-9 contains its own set of interior special features and safety measurements to ensure that it is a safe ride for all. The CX-9 is an SUV, and like most other SUVs it can seat more people than most, being able to carry up to seven people, with the front passengers getting the comfort of having bucket front seats, multi-level heating, ventilation and also being completely height adjustable. The interior is built with a Bose premium audio sound system with access to normal AM/FM radio and also satellite radio and twelve total audio speakers. Cruise control is obviously included here, with both those and the audio control fixed into the leather steering wheel. In addition to the previously mentioned rear view camera, there is also a front and side view camera attached to the car. Safety is always a big concern and the first thing included here are rear door safety locks and child seating anchors for the protection of younger passengers. An emergency braking preparation feature is included in the event of a sudden brake failure, as well as an engine immobilizer to keep the vehicle stable. Stability and traction have all been improved and a post-collision safety system is in place to keep track of the vehicle’s status, should an accident have taken place. 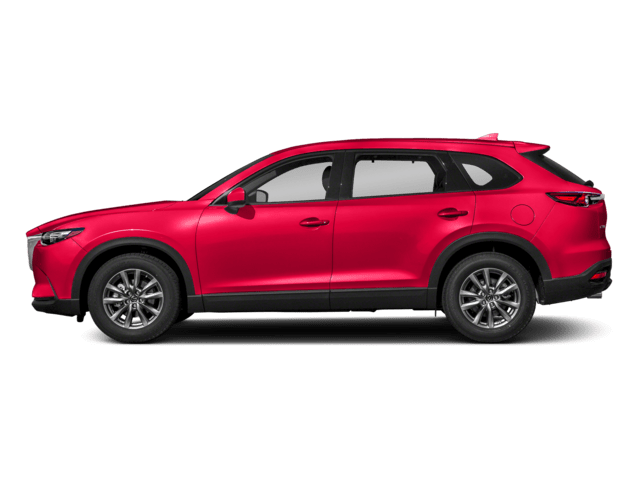 The 2019 Mazda CX-9 is now available for purchase at any local Mazda dealership. Any driver who wants to learn more information can visit their nearest branch and ask to take one for a test drive. For any vehicle at any dealer, customer satisfaction will always be the highest priority. 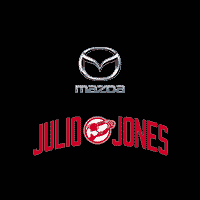 * Starting at $32,280 MSRP plus $995 destination charge (Alaska $1,040) for 2019 Mazda CX-9 Sport FWD models. MSRP excludes taxes, title and license fees. Actual dealer price will vary. See dealer for complete details.